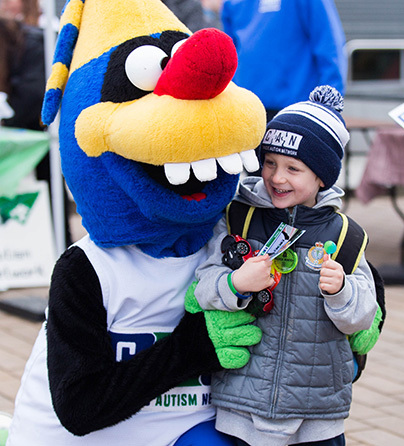 At Canucks Autism Network, we see autism as a spectrum of abilities and strengths as opposed to a series of deficits. Uncovering each individual’s potential is what our trained staff and dedicated volunteers do best. 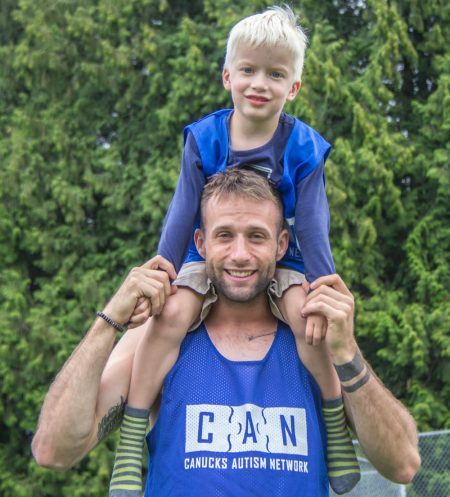 Canucks Autism Network values diversity in the workplace and welcomes applications from all qualified candidates including Indigenous peoples, individuals of all genders and sexual orientation, race, ethnic origin, disability, age, and religion. 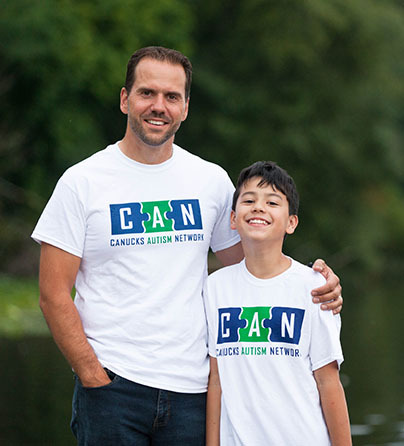 Connect with other families, make new friends, learn new skills, and be a part of a community of support. Looking for valuable, hands-on experience while giving back to your community? Our volunteers collaborate with our trained staff to provide individualized and adapted support. Join our fun and dynamic team and learn valuable strategies for supporting individuals with autism in sports and recreation settings. Meet other families, help raise funds, and join us in our efforts to increase autism awareness by attending one of our upcoming events.